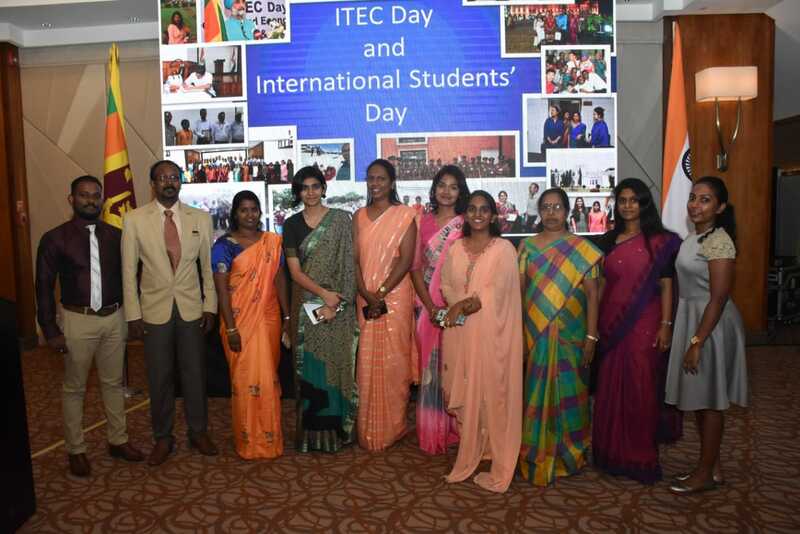 High Commission of India in Colombo organized the annual celebration of International Student’s Day and Indian Technical and Economic Cooperation (ITEC) Day with alumni and scholars from Sri Lanka on 26 March at Hotel Taj Samudra, Colombo. Most Venerable Anunayaka Theros of, Malwatte, Asagiriya and Sri Amarapura Nikaya, graced the occasion with their presence. Hon. 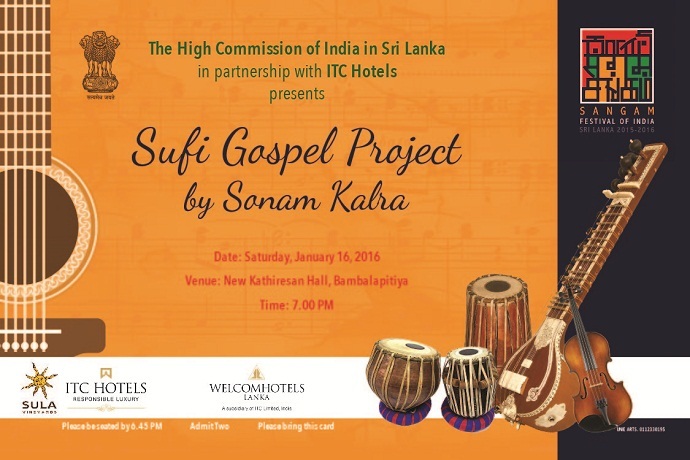 Sajith Premadasa, Minister of Housing, Construction and Cultural Affairs was the Chief Guest. Several senior officials from Government of Sri Lanka, were also present. ICCR scholars and ITEC alumni attended the event in large numbers. Every year, India offers scholarships to around 750 students across Sri Lanka for completing their Advanced level, Undergraduate, Postgraduate and Doctoral courses in various reputed institutions in India as well as Sri Lanka. Additionally, India also offers fully-funded training opportunities to around 400 Sri Lankan officials from various organizations under the ITEC Programme. These programmes are aimed at fostering mutual learning and strengthening of skill-sets. 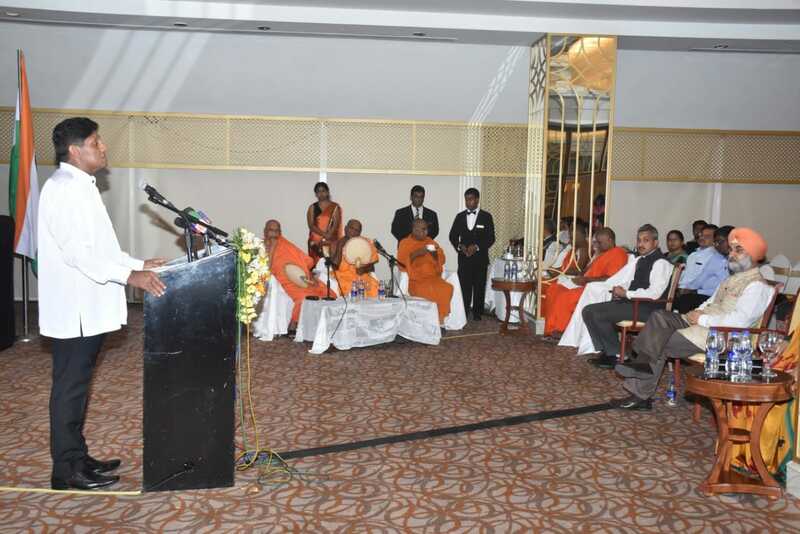 Most Venerable Niyangoda Vijithasiri Thero of Malwatta Chapter addressed the gathering and noted the common Buddhist heritage of India and Sri Lanka and praised India's assistance in development of Sri Lanka. 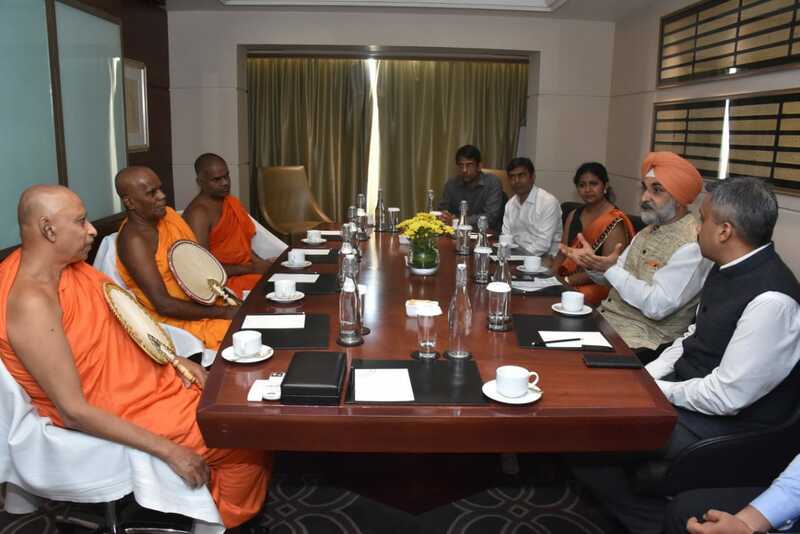 While Most Venerable Venduruwe Upali of Asgiriya Chapter said that the cultural and historical ties between India and Sri Lanka were deep and recalled the visit of Indian Prime Minister to Sri Lanka in 2017 for the International Vesak Day. 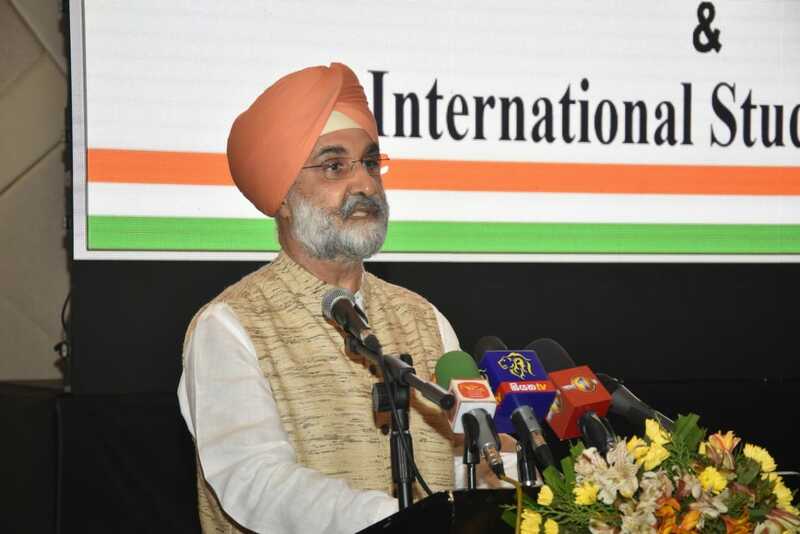 He appreciated India's development partnership projects in Sri Lanka like the 1990 Suwaseriya Emergency Ambulance Service and the Indian Housing Project. Speaking on the occasion, Hon. 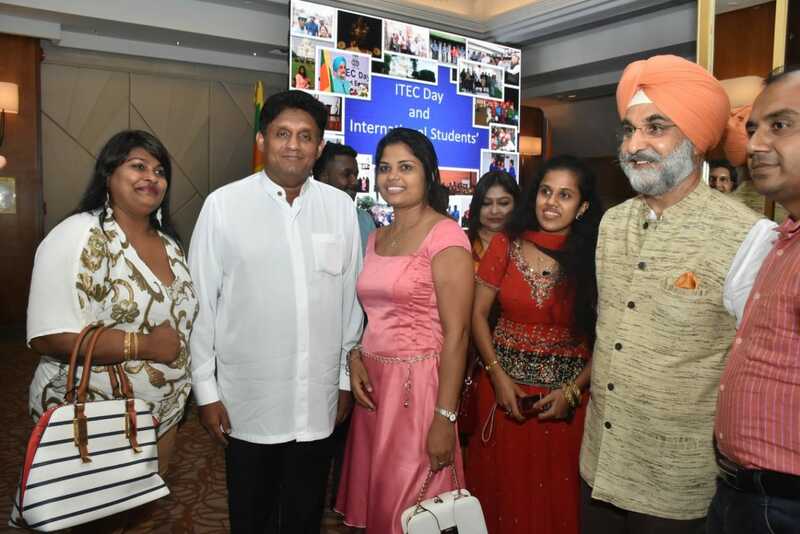 Sajith Premadasa paid homage to the founder of ICCR and praised the ICCR scholarship programme for strengthening human development and providing unparalleled opportunities to Sri Lankan students He also commended the ITEC training programme for contributing to skill enhancement and capacity development in Sri Lanka. Hon Premdasa expressed his gratitude to India for its substantial contribution in the partnering with Sri Lanka in vital people focused projects specially for providing essential development assistance in the field of housing. High Commissioner of India, H.E. Taranjit Singh Sandhu underlined the importance of sharing scholarship and skills; innovation and intellect; and ideas and knowledge. He noted that India has been lighting the lamps of knowledge, in its own way, for several decades. He urged the Sri Lankan youth to make full use of the educational opportunities in India, and enter a ‘brave new world’ through 3 Ts- technology, talent and teamwork.